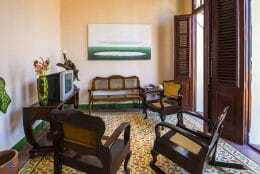 Anisuli, a tour operator, rents three nice rooms in her clean and comfortable casa particular in Havana. 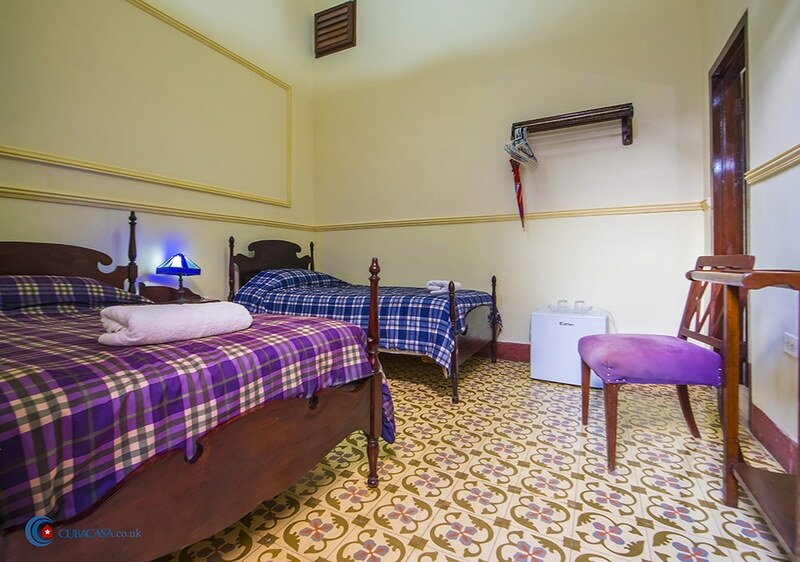 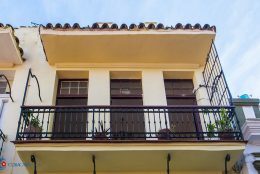 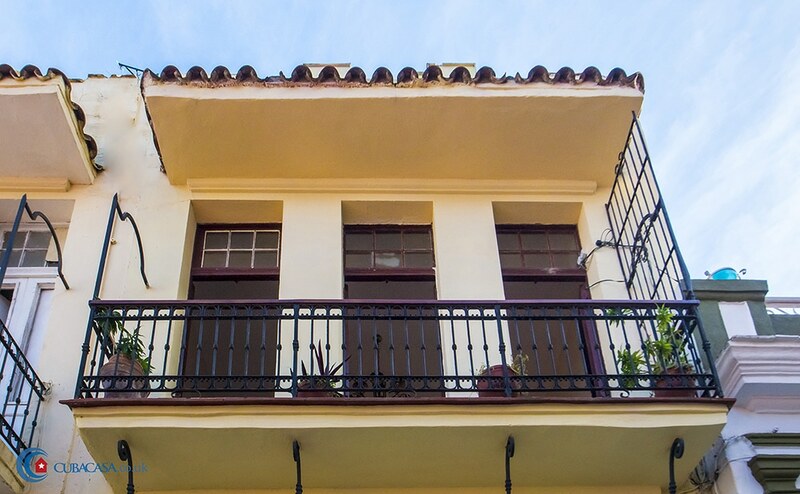 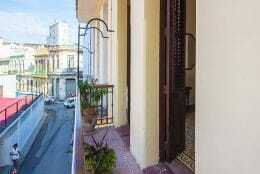 The colonial casa is tastefully decorated, has antique furniture and some nice balconies overlooking Calle Pena Pobre. 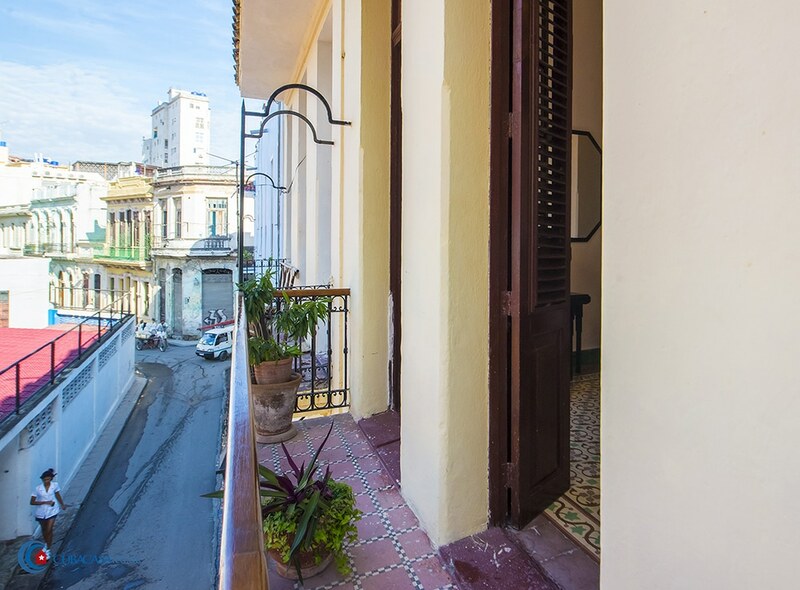 The roof terrace has been recently refurbished and is a lovely place to have breakfast or a drink in the evenings. 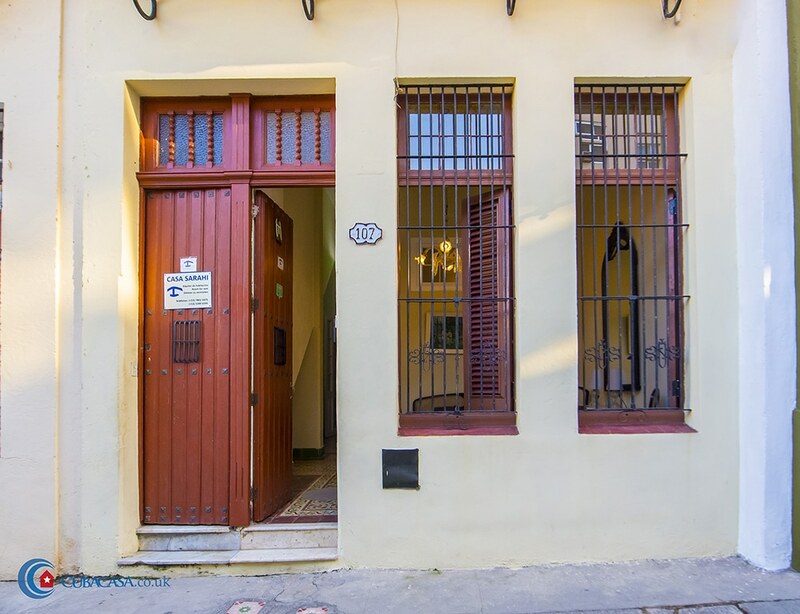 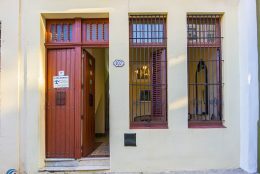 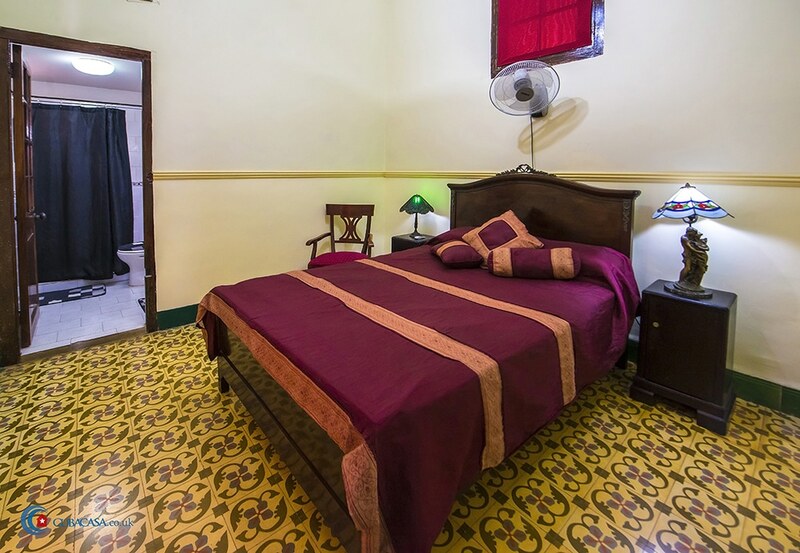 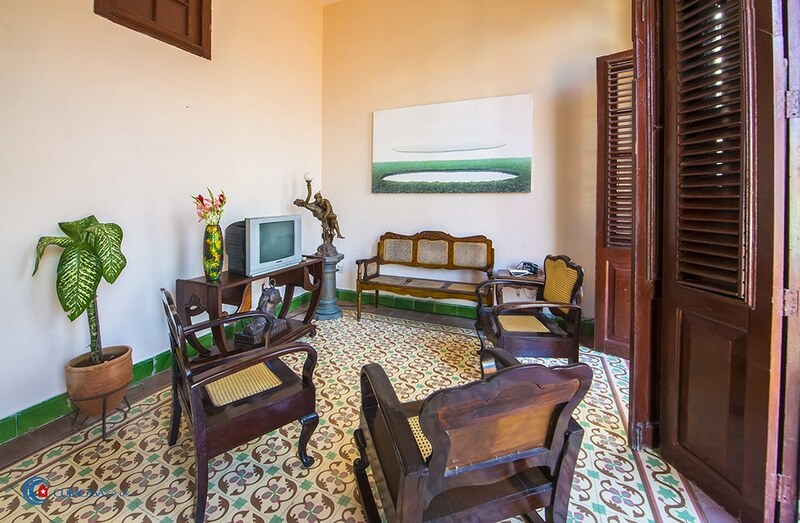 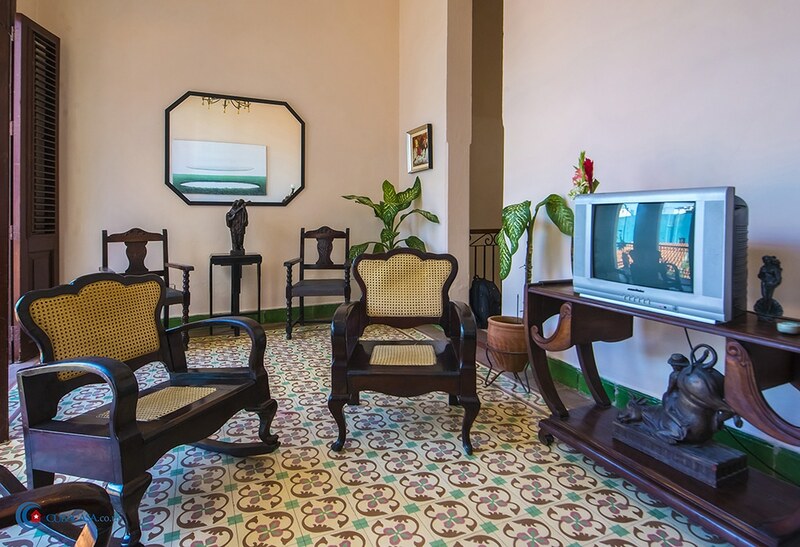 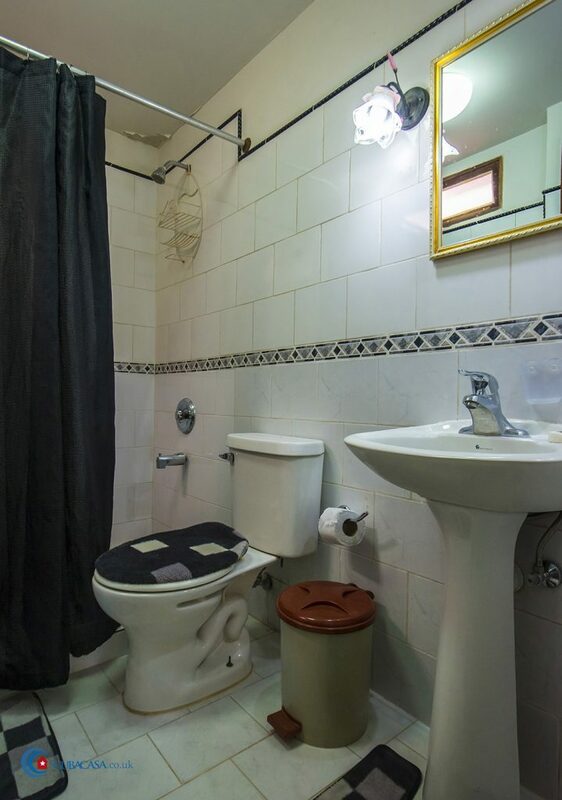 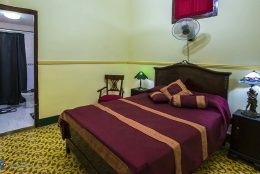 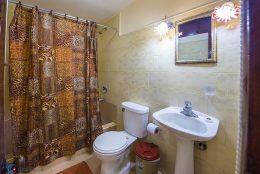 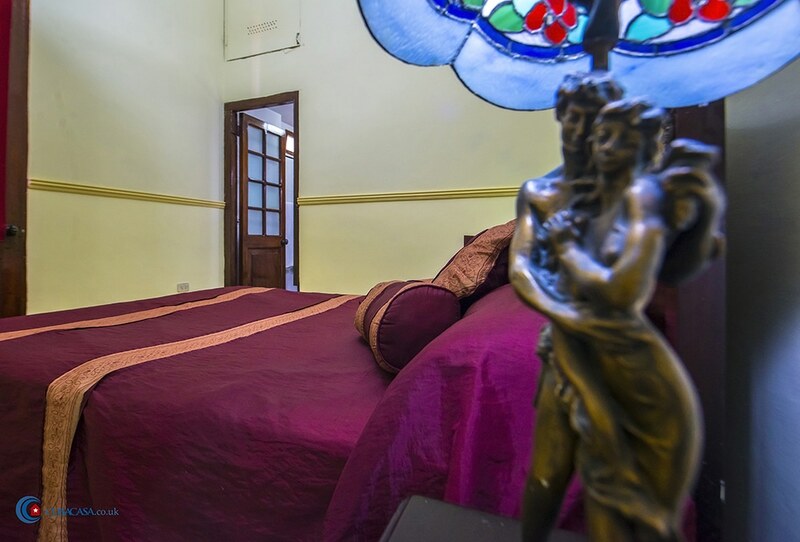 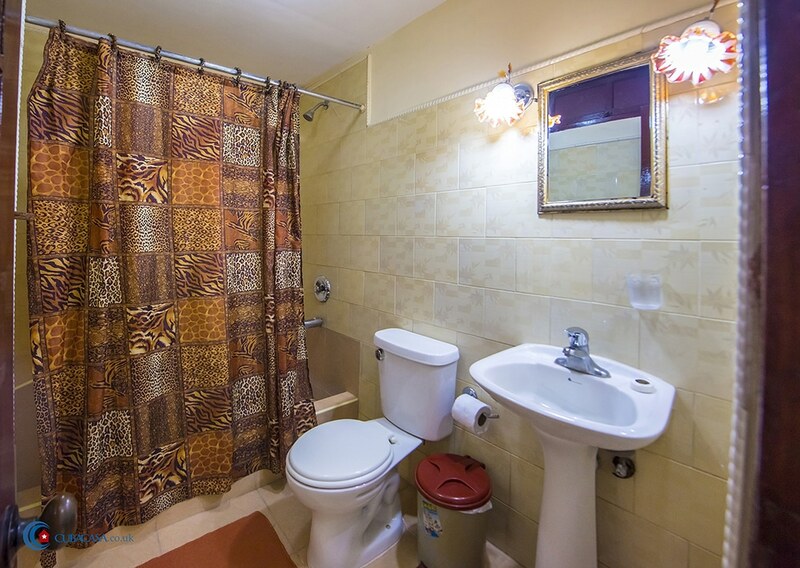 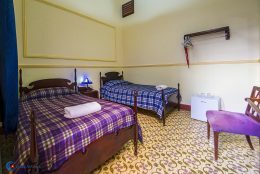 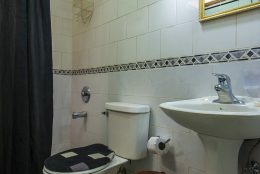 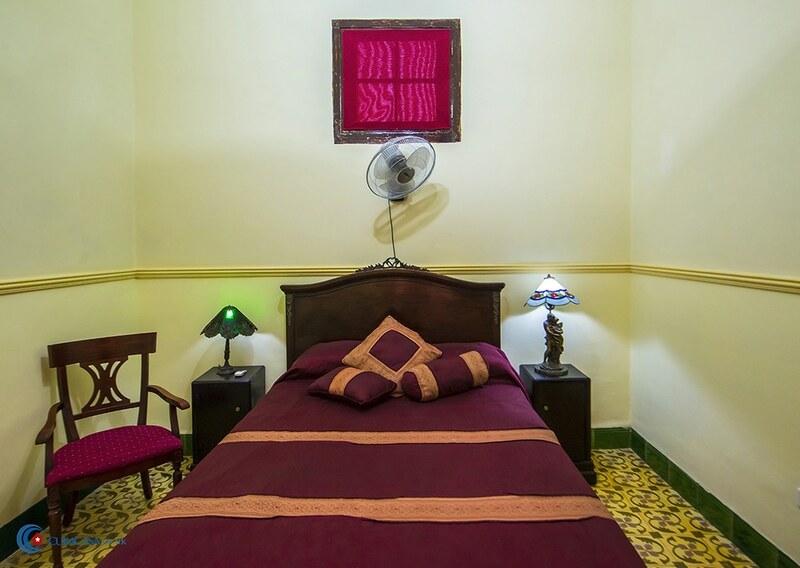 Casa Sarahi also has a great location so is a good option for your accommodation in Havana.